YES! And did you all see his spooky bits?? Google it. He had a tape out recently and I know gay websites have still shots of it. Just popping in for another looky. 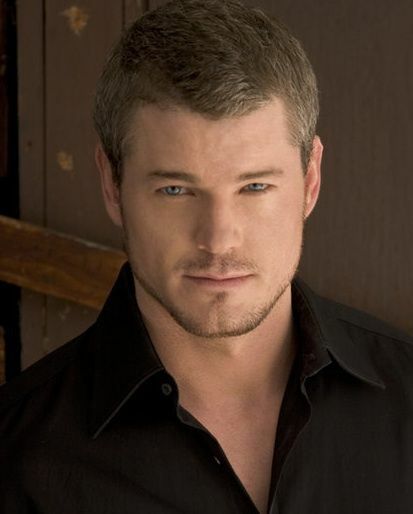 I'll take McSteamy over McDreamy any day of the week! Hope he is doing OK. He is one genetically blessed human. His voice is mesmerizing.